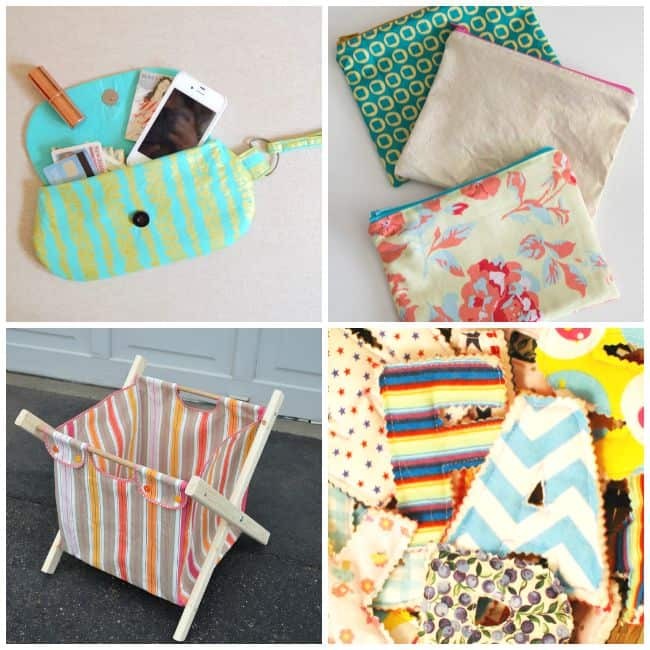 I will be honest, sewing isn’t one of my specialties. I have tried a few things and I can mend a shirt or two but definitely not my strongest media when it comes to crafting and making things. However, I rounded up some of my favorite ideas that I would like to create or at least try to create. 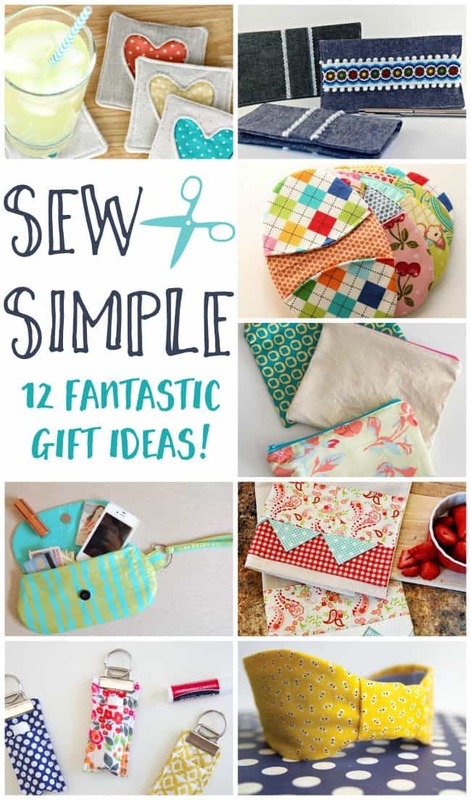 I think all of these would make wonderful diy sewing gift ideas. 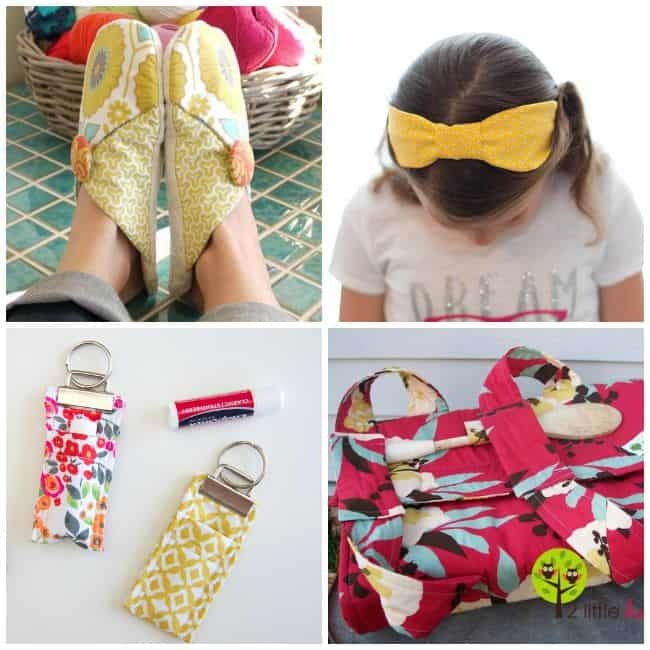 Whether you are ready or not its time to start thinking about gift ideas for the holidays, especially if you are one that likes to make your own gifts. They take time so why not start sooner rather than later. 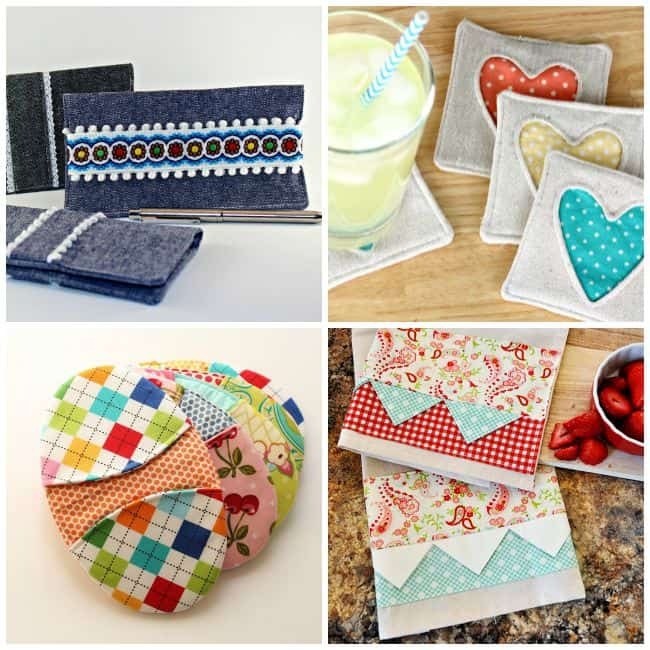 Comment below and let me know… have you ever sewed a gift for someone in your life?